The Huawei P20 is an already impressive device. 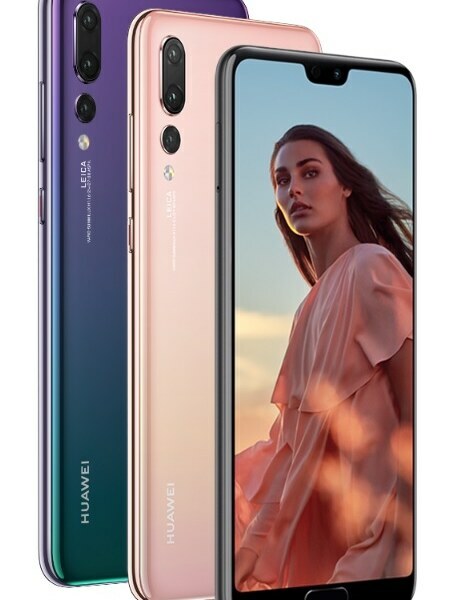 But, the phone makers at Huawei went a step above With the Huawei P20 Pro. It has the 2.36GHz Octacore CPU, but a bigger 6GB or RAM. But, what makes this stand out is the Leica Triple camera at the rear. That set up is of 40MP +20 MP + 8MP shooters at varying apertures. Plus there is still the big 24 MP Front shooter. Audio wise this is a pretty great phone too with Dolby ATMOS, and Stereo Speakers. This great device is now available for P 44,990.